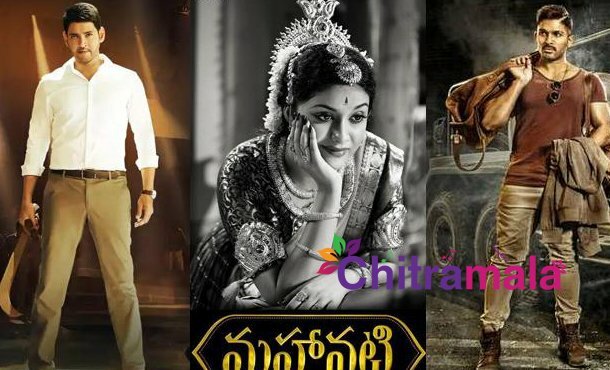 The much-awaited biopic titled Mahanati is all set to hit the theaters tomorrow. Veteran actress Savitri’s life story has been adapted to portray it on the screen in the movie Mahanati. Directed by Nag Ashwin, Keerthi Suresh reprises Savitri. The biopic has got so much positivity around. The biopic has now completed all the pre-release formalities. The runtime has been locked for 176 minutes (2 hours and 56 minutes). Samantha, Dulquer Salman, and Vijay Devarakonda are to be seen in pivotal roles along with Prakash Raj, Mohan Babu, Krish Jagarlamudi, Avasarala Srinivas, Shalini Pandey. The team is being busy promoting the movie. This is not just a story, it is the life of a bright and bold actress who set her own mark in the movie industry forever. 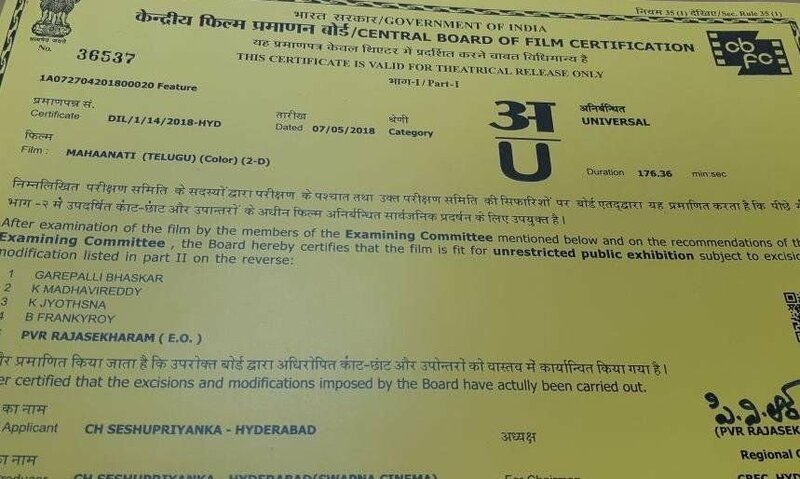 Looking forward to watching the movie on the screen! Goodluck team.